Located in San Juan, PLAYA LAIYA boasts of an extensive beachfront and pristine white sand that create the perfect setting to relax, play and enjoy in more ways than one. With 44 hectares of leisure commercial development that will feature hotels, resorts, restaurants and shops amidst clear blue waters and lush green flora, PLAYA LAIYA is set to be the next tourism hub in Luzon. Just a relaxing 2 and half hour drive from Manila or an hour of easy driving from Lipa City, Batangas or San Pablo, Laguna. 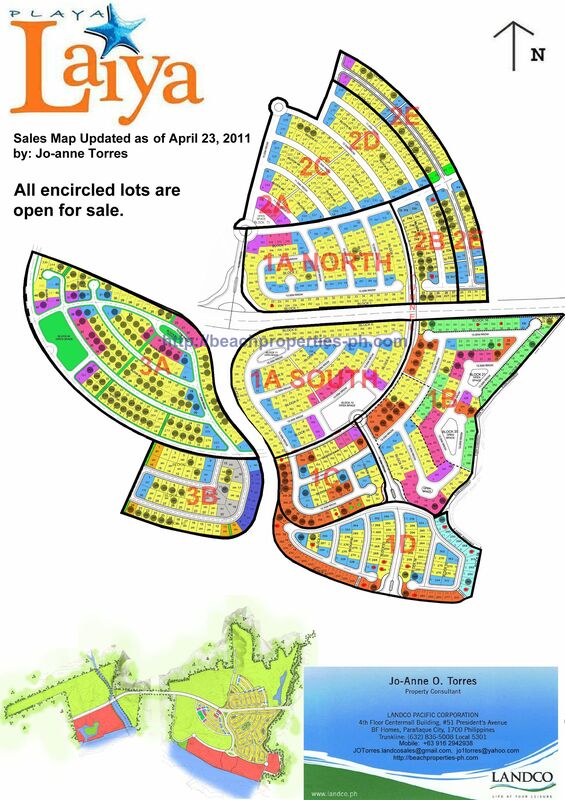 Playa Laiya’s 86-hectare residential community is designed for both exclusivity and convenience. Village amenities complete a destination where every member of the family can truly enjoy. Created by Landco Pacific, PLAYA LAIYA is a masterpiece of seaside living. Be among the very first to select your choice of properties at introductory prices. Only 50,000 Pesos to reserve. Please scroll down the page. Complete project details are available here.